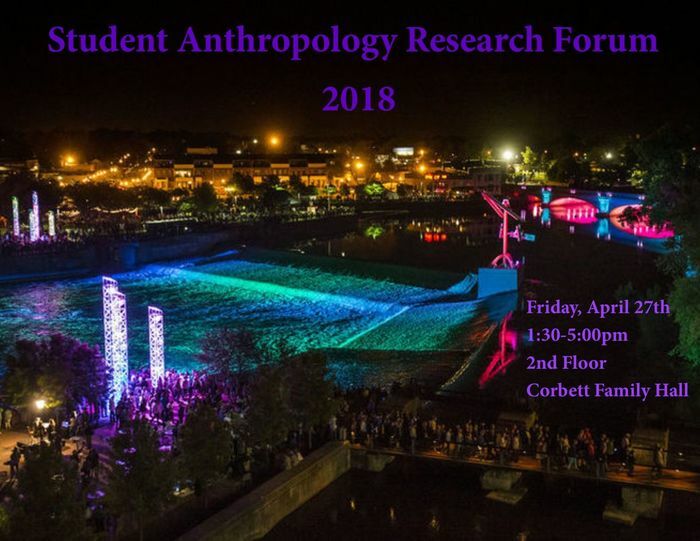 The University of Notre Dame’s Department of Anthropology invites you to a combined symposium of research by our graduate and undergraduate students! Undergraduate poster presentations begin at 1:30 pm on the 2nd Floor of Corbett Family Hall and undergraduate student presentations begin at 2:00 pm in the Tutor Room 278. Graduate student presentations begin at 3:00 pm in the Tutor Room 278 Corbett Family Hall.